Exeter Skating Club » Blog Archive » Our Pre-Jr and Jr Skaters Have Lots of Fun! 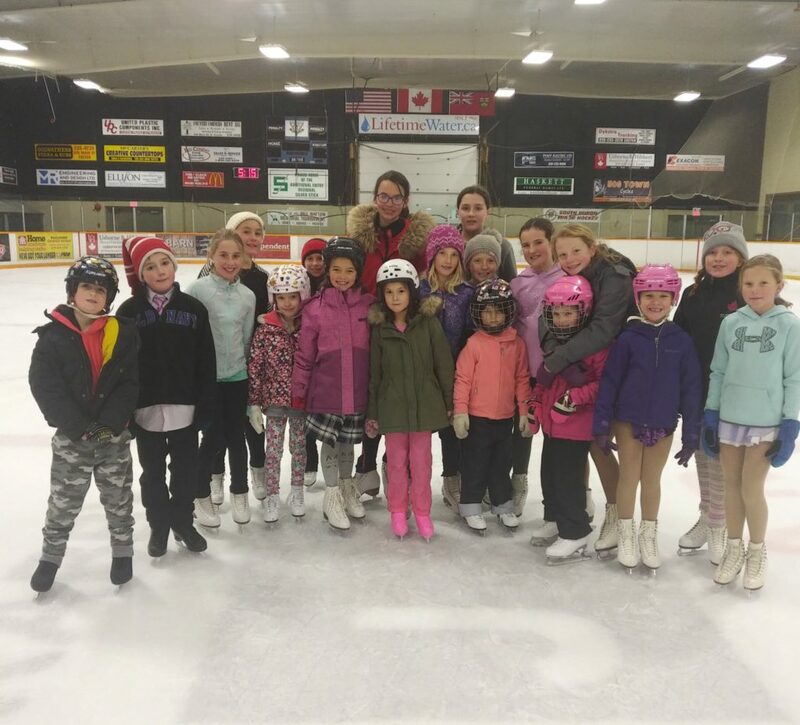 Our Pre-Jr and Jr Skaters Have Lots of Fun! 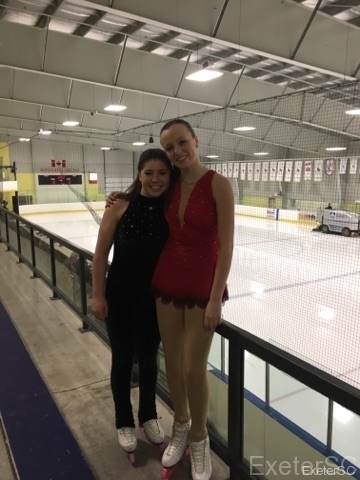 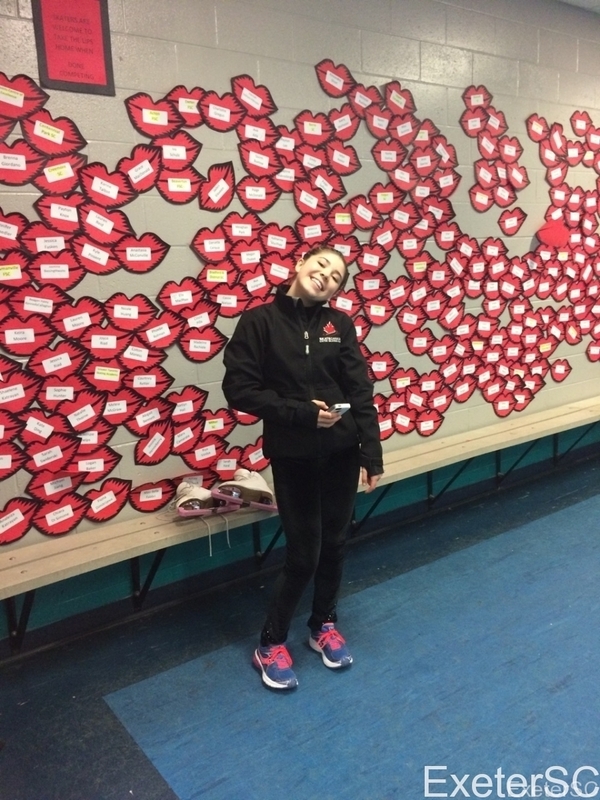 Our Pre-Junior and Junior skaters have had a lot of fun skating this month!